Saint-Mont is a charming village of the Gers, situated in the canton of Riscle, district of Mirande. Its geographical position (in the crossroads of the French departments – a department is like a county in U.K. - of the Gers, the Hautes-Pyrénées, the Pyrénées Atlantiques and Landes) gives a favorite place as starting point of the main tourist destinations of the Southwest (Region Aquitaine and Region Midi-Pyrénées). The beaches of the Atlantic Ocean (Capbreton, Hossegor, Vieux-Boucau) are at one hour and thirty minutes drive, Pyrenees are at one hour (Ski Station of La Mongie), Pau is 55 kilometers and finally the main festivals of the Gers are closed, too: festival of bandas y penas in Condom (one hour), Festival of Country music in Mirande (45 minutes), Tempo Latino of Vic-Fezensac (30 minutes) and Jazz In Marciac (30 minutes). But the village has an undeniable touristic attraction. 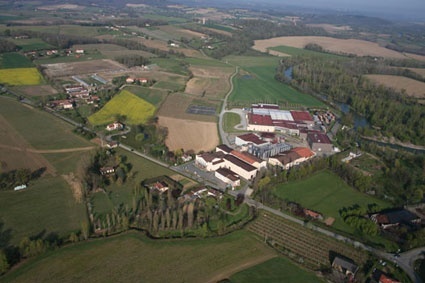 A rocky spur, which dominates the plain of Adour, was the starting point of a rich history and this history began with the consecration of places from the Gallic then Roman period. Saint Mont became an oppidum : Romain built temples for the sacrifices but also allowed the region to develop, in particular by introducing the culture of the vineyard. 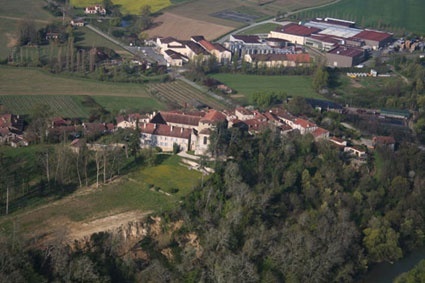 Then in 1050, a Gascon Lord, Bernard de Tumapaler established a monastery on the vestiges of the oppidum ruins a Saint Jean Baptiste monastery, connected with the order of Cluny. 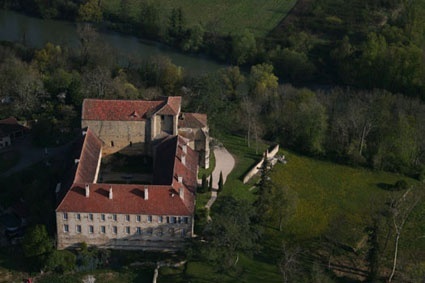 The monks stayed until the French Revolution (1791 ) then the monastery was sold as a national heritage. 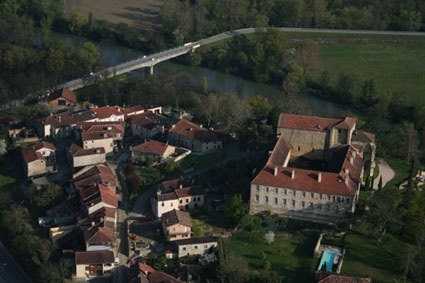 Now, remains only of the period of the XIth century, the church of Saint-Jean-Baptiste. The buildings of the current monastery were reshaped (XVIIIth). district of Tombille on the road of Pau. Its favored situation (intersection of secondary roads D 946 and D 262) makes a residential village where life is enjoyable. 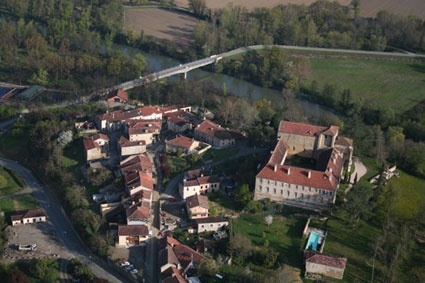 The highway A 65, the TGV station of Landes (2020 ) returns the very quickly approachable village by air, train or road.